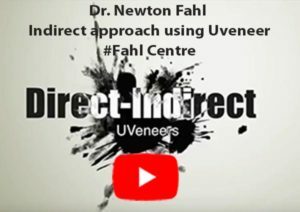 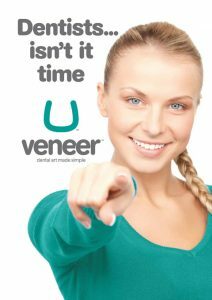 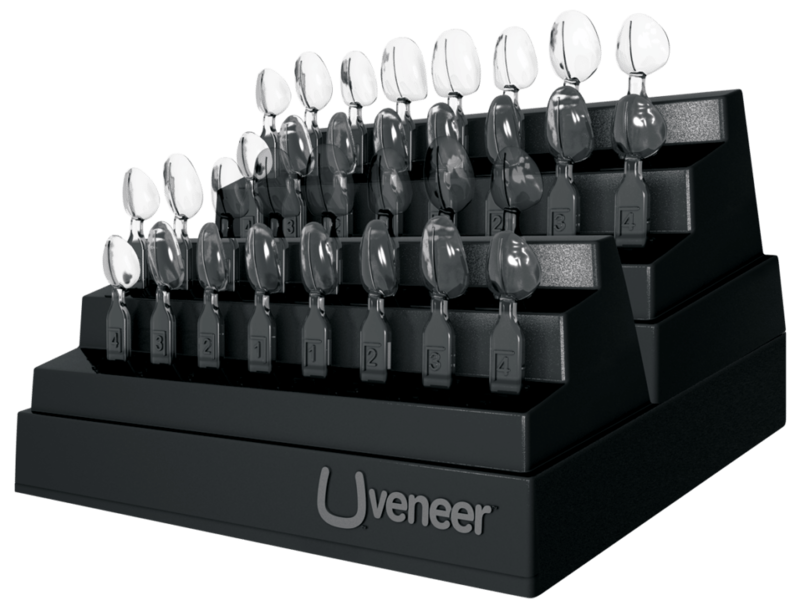 The Uveneer™ System is a patent pending template kit, created by a dentist, for dentists. 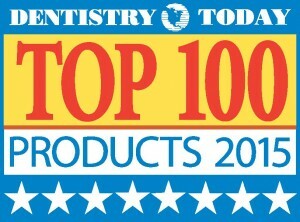 It’s one of a kind. 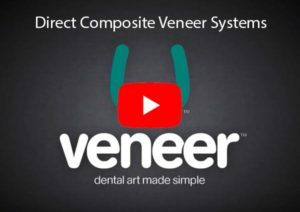 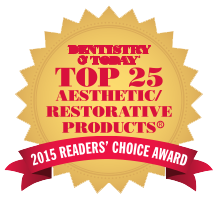 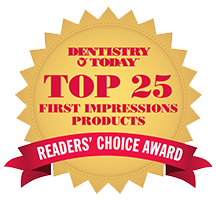 The system was designed to make it easier and faster for dentists to create direct composite veneers with predictable shape, polish, and symmetry, in one visit only.